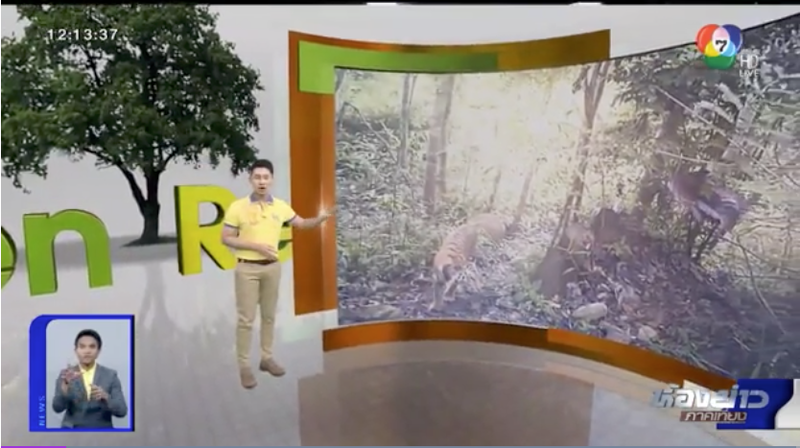 Our aims are to make quality wildlife imagery available to those helping to support awareness concerning Thailand’s incredible bio-diversity; to assist in communicating the need to protect Thailand’s incredible natural heritage; and hopefully to help to inspire the next generation of Thai naturalists. We believe that great wildlife images matter. Whether it’s for educational outreach, conservation reports, flyers, articles, books, exhibitions, websites or presentations – quality wildlife imagery is a key element in any conservation organisation’s communications effort. Today it is pictures, rather than words, that gets the message across. 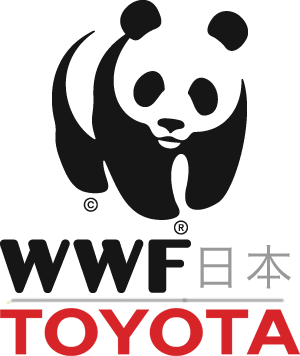 World class awareness, research and campaigning deserves world class visual support and the nature photographers of “Thailand Wildlife” have consolidated their personal photographic archives in order to provide an open resource to help support conservation efforts in Thailand. 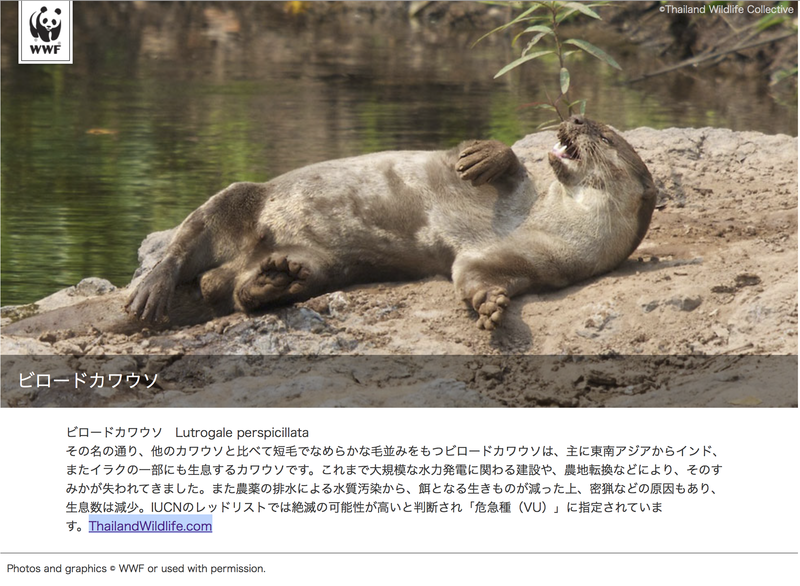 Government agencies, international organisations, and wildlife NGOs can access and use our entire collection of images. There are no charges whatsoever (see “requirements” below). 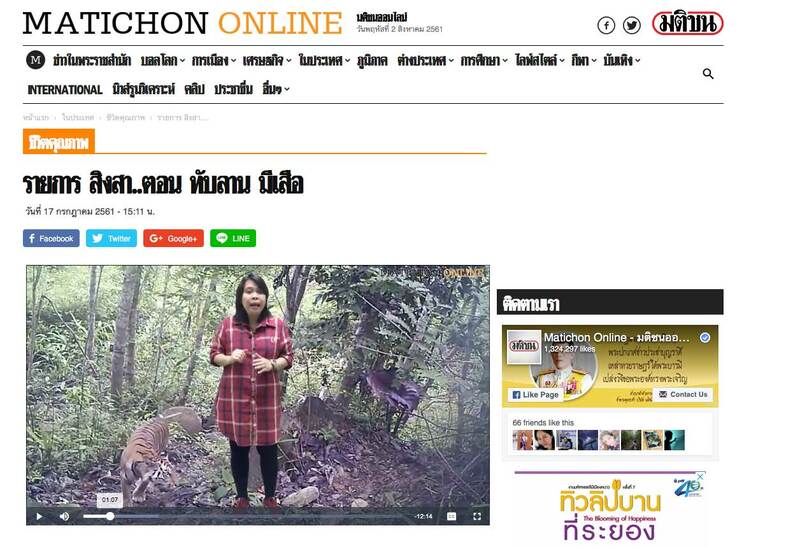 ThailandWildlife.com is a personal pro bono undertaking by its wildlife photographers to support Thailand on a personal level. 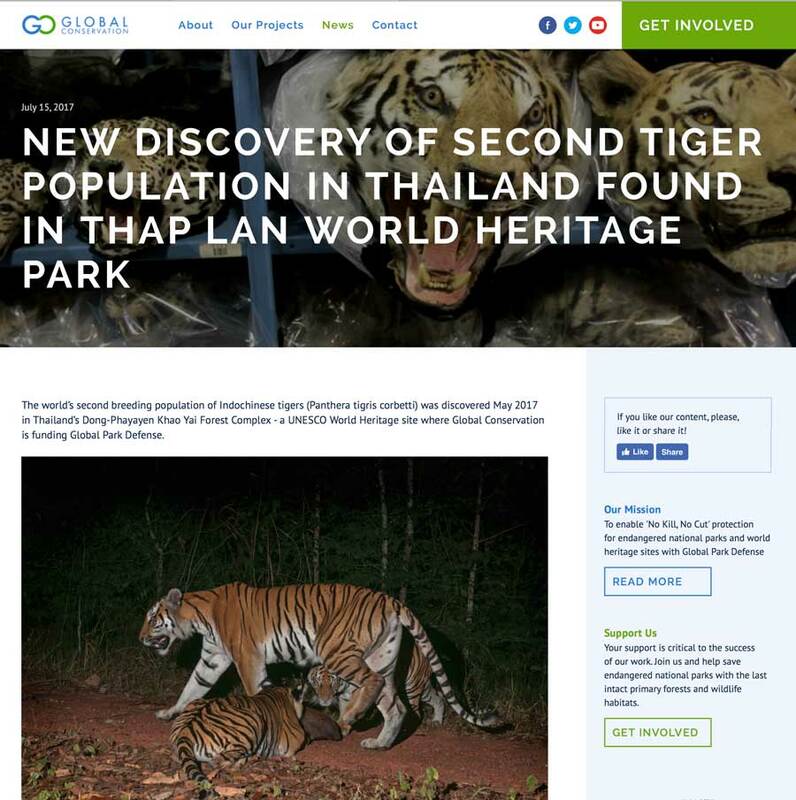 At the heart of ThailandWildlife.com is Thailand’s largest combined online image archive of high quality natural history images. 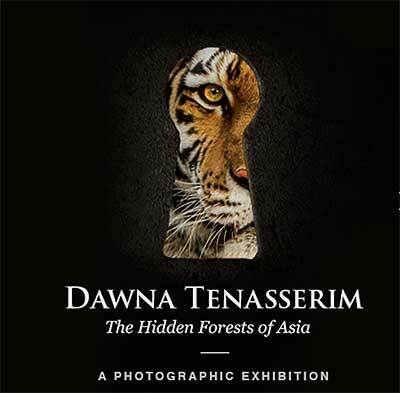 Showcasing Thailand’s National Parks and incredible bio-diversity of wildlife and habitat. There are two access levels with ThailandWildlife available to conservation entities in Thailand. Image access – conservation organizations/projects meeting the requirements can apply for permission to license and use images in their project/materials. Archive access – reserved for those organizations we directly collaborate with in expanding the conservation archive. 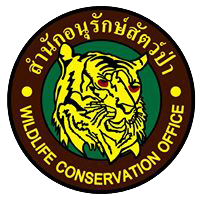 Thai conservation foundation or NGO. and is not for commercial gain. 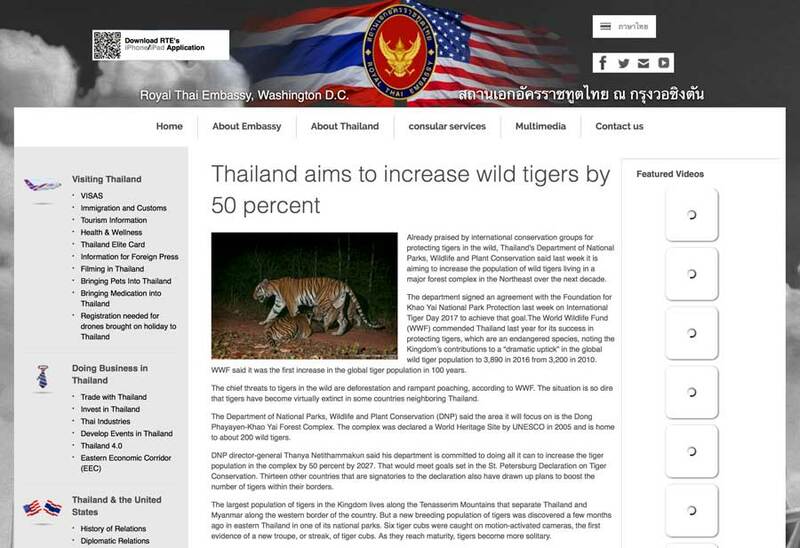 Credit “ThailandWildlife.com” in all usages. Submit and abide by our simple License Terms. Q. Do you give image usage rights to individuals as well as organizations? A. No, at the present time we only provide images for organizations. Q. How much do you charge for image usage? A. Nothing, our aim is pro bono support to conservation organizations meeting our “requirements”. Q. What if I want to buy image rights for commercial use? A. No, we do not provide any commercial licensing at all. Q. Who pays your photographers? A. Our photographers pay 100% of everything themselves and provide their images as a way of helping Thailand support its incredible National Parks and bio-diversity. Q. We have a project, can you take images for the project? A. If you are willing for us to share the resulting pictures through our image archive then our photographers may consider it. I meet the “requirements” above, so how do I request specific images? IMPORTANT – Please ensure you complete the license form completely for the specific image usage you require – the license form should cover one usage type only and cannot be used for multiple/open usage requests. 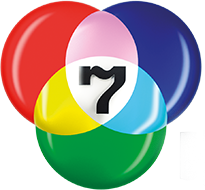 It can be used for multiple images used in one usage type (i.e. “newspaper article on Thai project XYZ”) but not multiple usage types (i.e. “use in reports, social media and communications”). Who is using the Conservation Archive images? 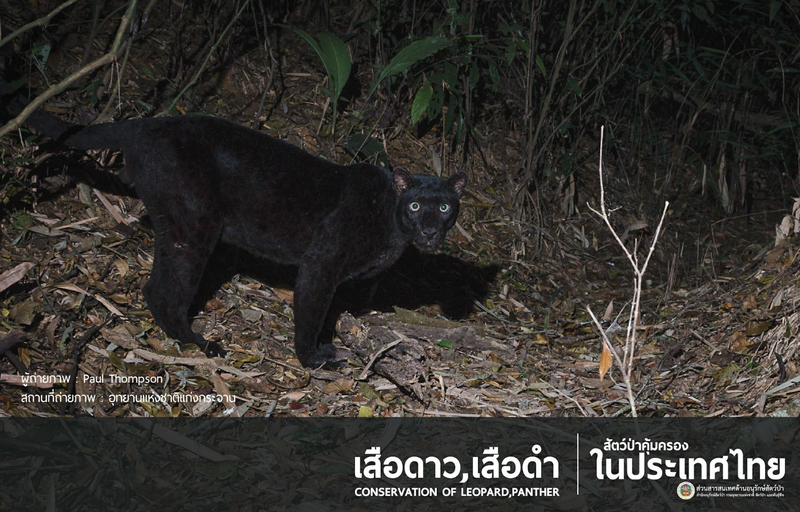 Below is a selection of uses of our conservation archive images to support wildlife conservation and awareness activities in Thailand. 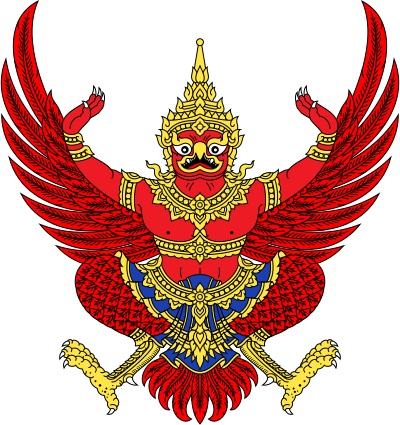 All the images are provided gratis to Thai conservation organizations for use in their programmes.